Sports provide another avenue of experience. Dublin Christian Academy offers a variety of sports on the junior high and high school levels. 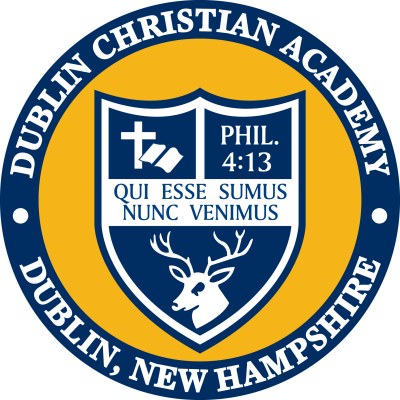 DCA teams compete in the New Hampshire Association of Christian Schools league in boys' soccer and basketball and girls' volleyball and basketball. Our teams have won league and other championships over the years, contributing to the success of the program. Other campus sports include skiing and winter sports, mountain biking, softball, and other intramural competitions. These activities provide students valuable lessons in hard work and teamwork, just one more part in training Christian leaders. 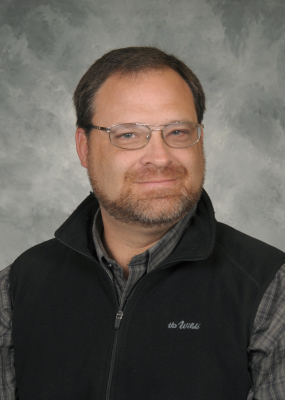 Chris is able to answer any questions you have about DCA's athletic programs and schedules.